In an effort to safeguard its users from spiteful comments and privacy breaches, Instagram has been slow to add engagement features common to other prominent social channels. However, the company just recently launched “like” and “reply” options on comments. 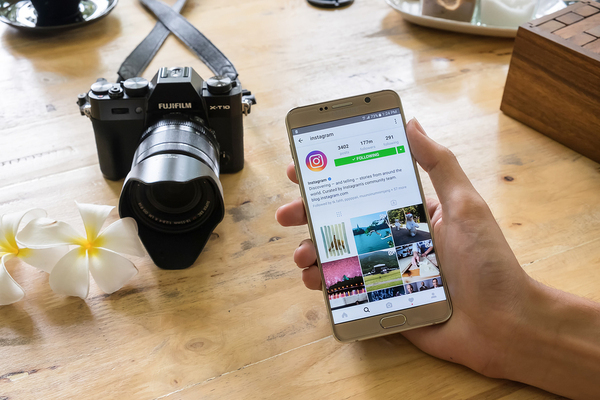 The following is an overview of how these new features can help your healthcare marketing, and what Instagram is also doing to keep social media for business safe. Previously, Instagram offered no ability to directly engage with users who commented on your posts or on the posts of others. However, the new “like” and “reply” buttons that appear with comments allow for this engagement. Think about a picture or video you post demonstrating your services or the culture of your medical practice. A user “like” is a form of endorsement or support for your practice or message. The “reply” function enables people to directly react to your post or other comments. Before the change, a user could only interact by tagging you in the comment. The new reply feature enhances the potential for conversations to evolve with your posts. Thus, users have the opportunity to pose questions to you and others that follow, as well as to provide community support to others interested in your services. The new comments features on Instagram are an important measure to help the social media provider stay competitive with other top channels. Instagram has prioritized safety over engagement up to this point. This heightened safety concern relative to other social channels is likely due to the sensitive nature of business and family images being shared. Patient privacy is certainly a major concern in healthcare marketing, as you don’t want people commenting on personal matters of patients. Despite the new engagement offerings, Instagram still plans to ensure user safety. One way the company is doing so is by allowing posters to choose “Turn Off Commenting” through the Advanced Features tab prior to publishing a new image or video. If you have a healthcare post in which privacy or security are a significant concern, this option is a tremendous safety net. Another new feature that may play a role in particular healthcare sectors is “Anonymous Reporting of Self-Injury.” With this feature a user can anonymously alert Instagram (which then alerts the appropriate resource organization) to someone you suspect poses a self-safety risk. 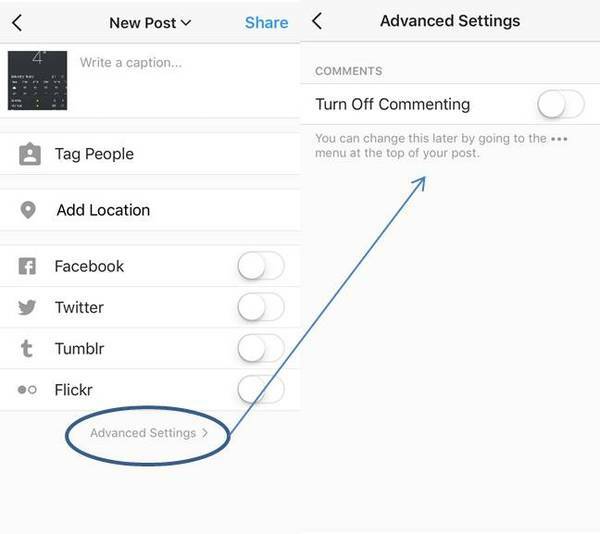 Selecting the option to turn comments off is simple, and conveniently placed just before you publish a new post. The next obvious question is, “How do I make use of these comments changes?” The simplest answer is focusing more on engagement objectives through Instagram, just as you might through other channels. Set up your user profile as a “business account” if you haven’t already done so. This setup allows you access to analytics, such as demographic traits of your followers. It also gives you access to engagement data, such as comment likes and replies. Use this data to decide which of your posts generate the most influence and responses from your followers. Customize future campaigns to suit the expressed interests of your targeted users. Engagement is a key reason to use social media for business. Thus, anytime a major channel like Instagram ramps up engagement features, you want to make use of them. Coupled with improving safety options, these comments changes to Instagram give you great opportunities to spark conversations with healthcare-interested followers. For help in leveraging these new features, look to an expert on social media for business like Response Mine Interactive. Contact our Director of New Business Development, Amanda Sparks!